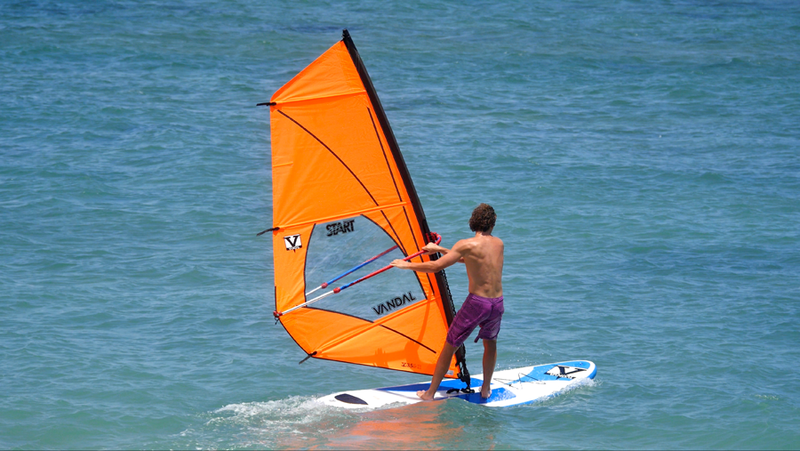 Our rig packages ensure it is possible to get everyone out there on the water. 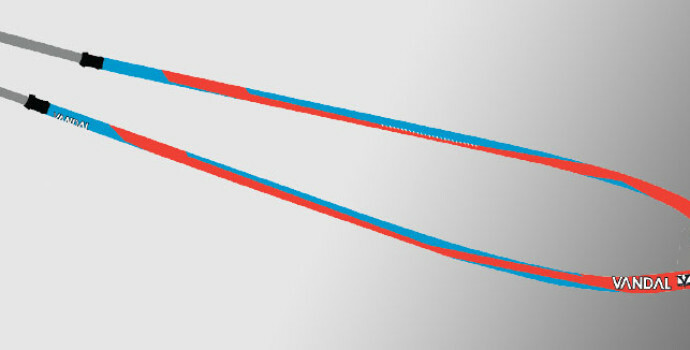 With sizes from 1.0m to 5.5m in our start rigs, we’ve got you covered. 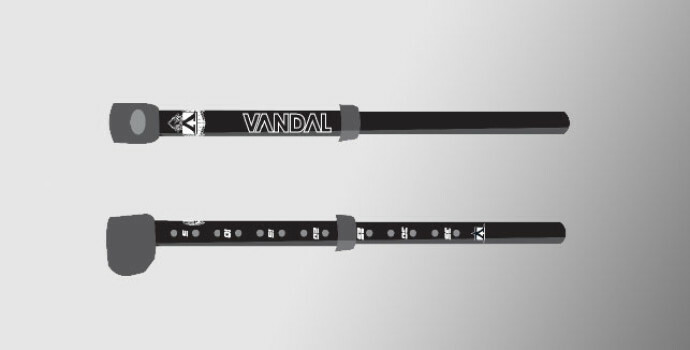 At Vandal our rigs are designed to perform at all levels and doesn’t stop with our start up rigs. 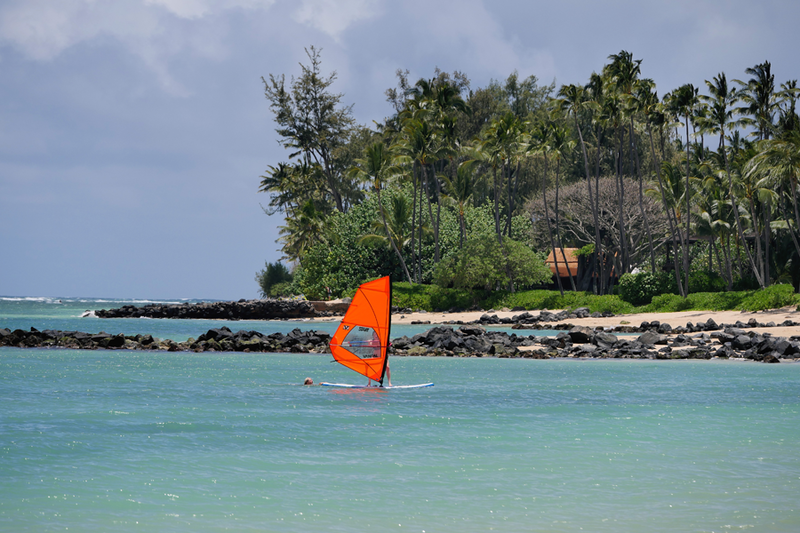 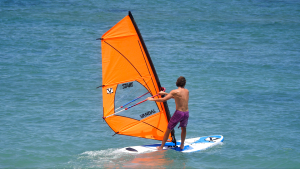 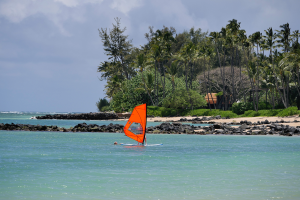 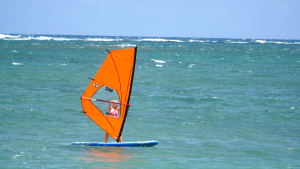 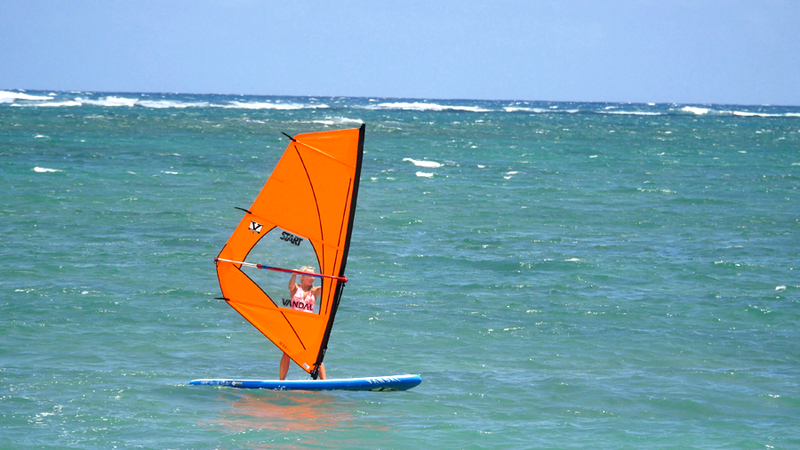 Infact we have gone to great efforts to ensure those first days on a windsurfer are as easy and forgiving as possible. 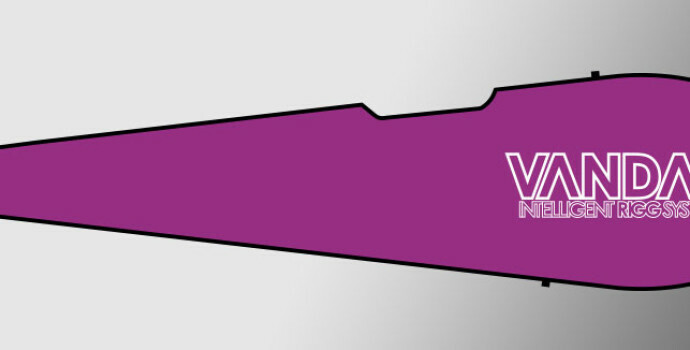 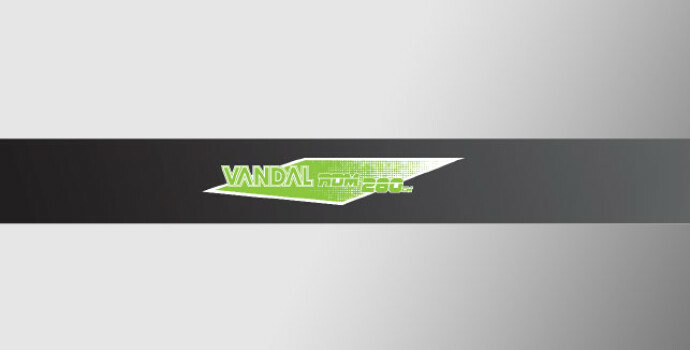 The 2015 Vandal rig packages are here to get everyone comfortably making their next steps into the wonderful life of being a windsurfer.These great value rigs come with a sail, boom and an RDM mast and extension. 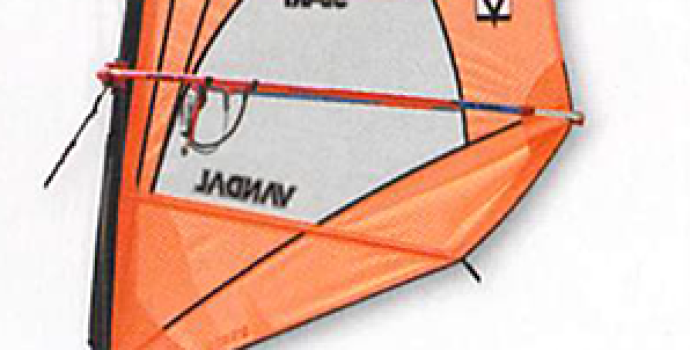 We’ve even included our lightweight, highly water resistant, mast sleeve to keep the sail as lightweight as possible and ensure uphauling is as easy as possible.